Just got done filming with Mike Conner and SWA TV. 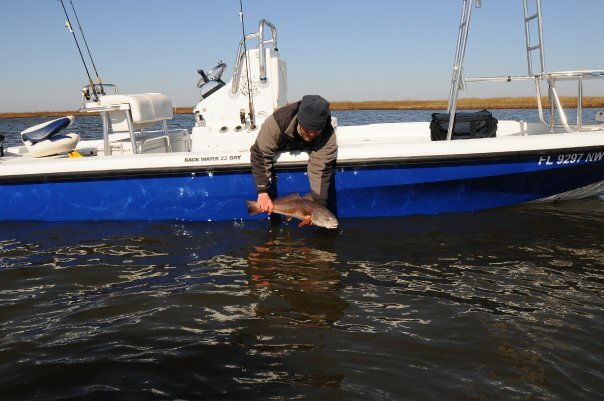 We had some chilly weather here in New Orleans but still managed to catch a ton of red fish and a few big ones up to 28 pounds. The three Fishing TV show segments we filmed should start to air around the 2nd week of February on the Sportsmans channel and SUN Sports in Florida.